He is an Innu singer from Sheshatshiu, Labrador. Brought up by his Innu grandparents Mani and Michel Pasteen, David spent a large part of his youth helping his grandfather hunt and fish. 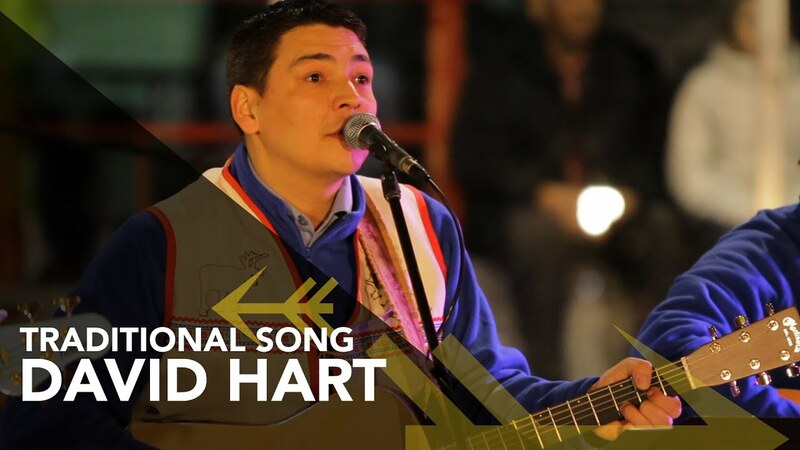 He was inspired by various country music artists, like Credence Clearwater Revival (CCR), and Innu musical groups like Kashtin and Meshikamau (a band from Sheshatshiu).